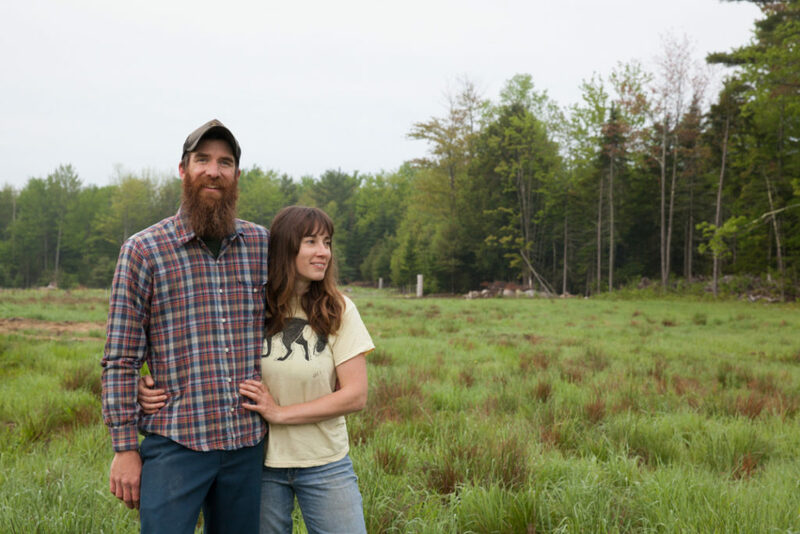 A second-generation family farm, Apple Creek Farm is located in Bowdoinham and specializes in 100% grass-fed beef and lamb. We raise certified organic and pasture-based chicken, goose, goat, and turkey as well as free-range certified organic eggs. 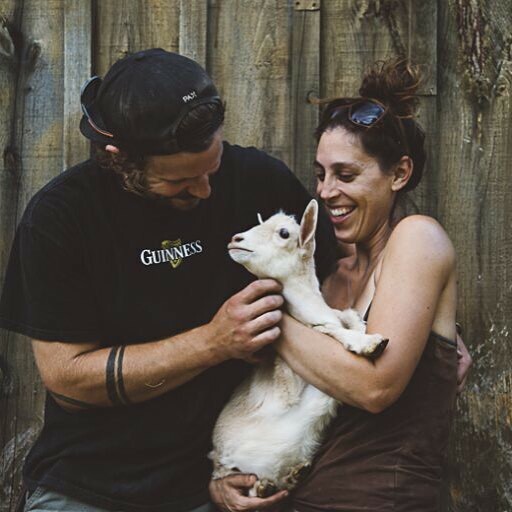 We are a second generation family run sustainable farm specializing in sweet corn, apples, cider, potatoes, a wide variety of small crops, and canned goods. We offer pick your own apples at our farm in Litchfield, thirty minutes from Brunswick. Big Barn Coffee is located in our family homestead in Midcoast Maine. After restoring our barns, we converted the cow milking parlor into a coffee roasting room. We prepare a superb coffee experience for local patrons using Fair Trade Organic green coffee beans. 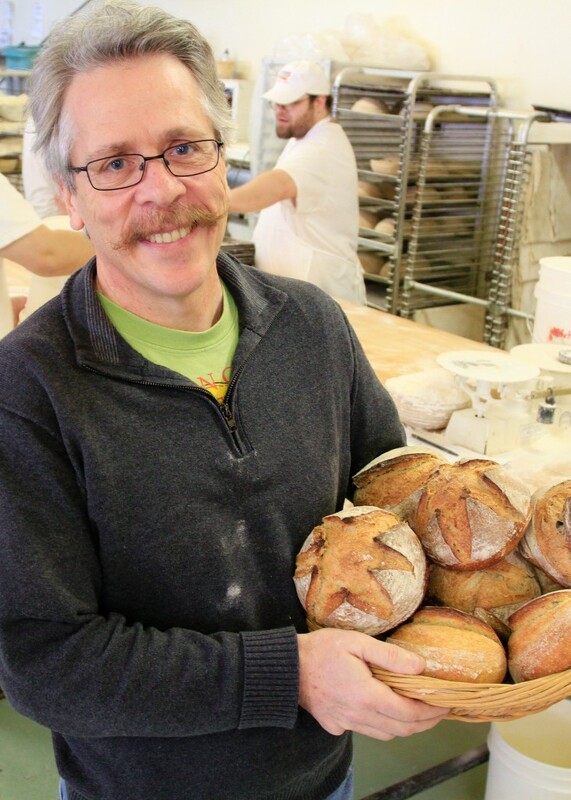 For twenty-two years Borealis Breads has been perfecting the art of sourdough bread baking. We bring together the simplest of ingredients, flour, water, sourdough starters, salt, grains, fruits, herbs, nuts and then let our doughs rise slowly to develop the complex fermentation flavors and the tangy taste that epitomizes our bread. Since 1996 we have also pioneered the use of locally grown grains and flours to enhance our simple, delicious, nourishing loaves. 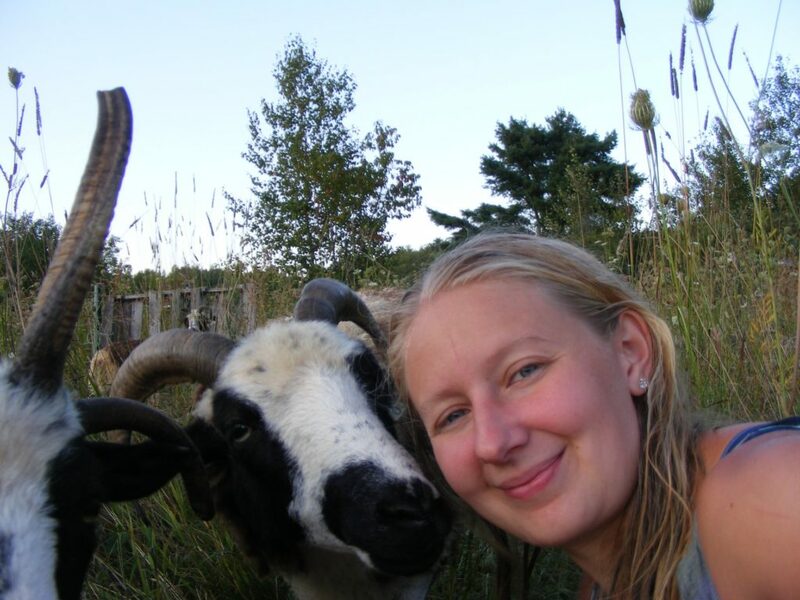 Copper Tail Farm is an Animal Welfare Approved goat dairy located in Waldoboro. They specialize in cheese, yogurt, kefir, cajeta (caramel sauce) and soap. 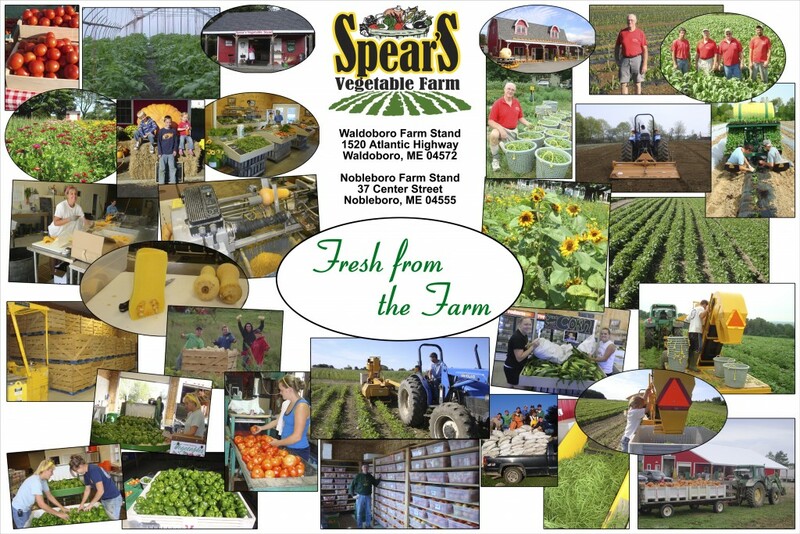 We are a diverse 60+ acre vegetable and fruit farm located in the towns of Topsham and Bowdoinham. 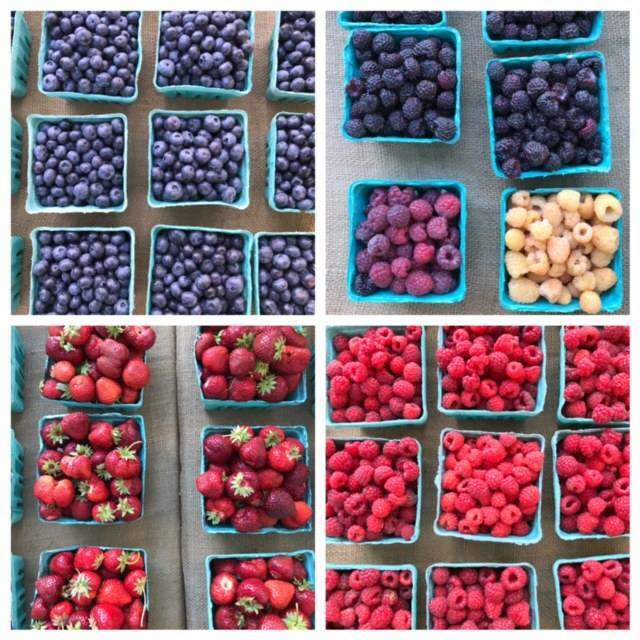 We raise strawberries, raspberries, blueberries, and over 40 varieties of vegetables and grains. Fairwinds Farm: Top quality produce. Responsibly grown. Reasonably priced. 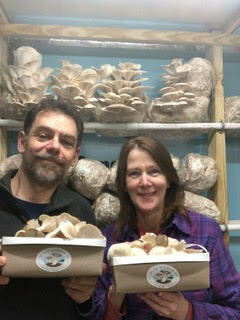 Island Mushroom Company is a mushroom farm located in mid-Coast Maine on beautiful Westport Island. They will be bringing delicious mushrooms to market each week, helping you learn about their benefits and how to incorporate them into your meals. Vegetable seedlings including dozens of varieties of lettuce speedlings, berries, vegetables, honey, syrup. 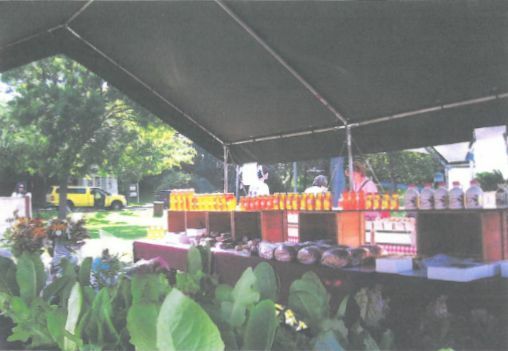 Breads, pies, bars, cookies and other baked goods. 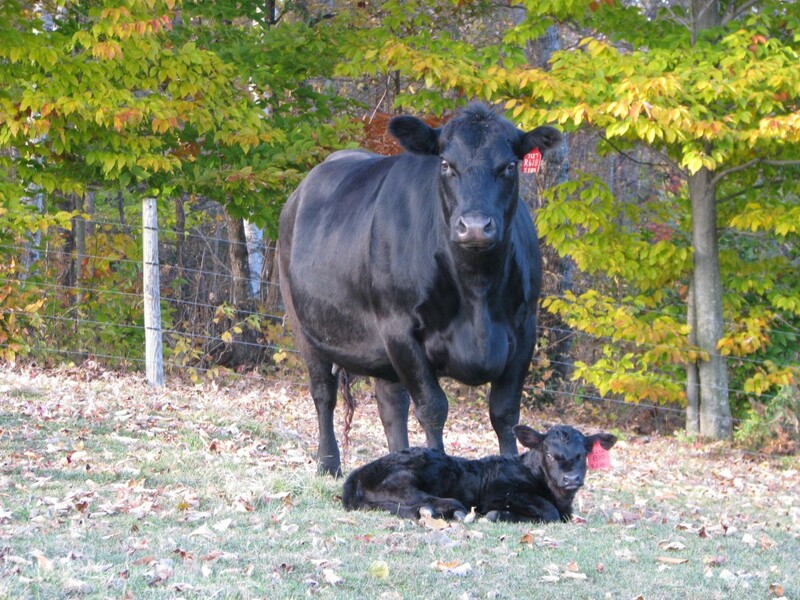 King & I Angus the only USDA, All Natural, 100% Black Angus Beef in state, cattle are born and raised on farm, grass fed. 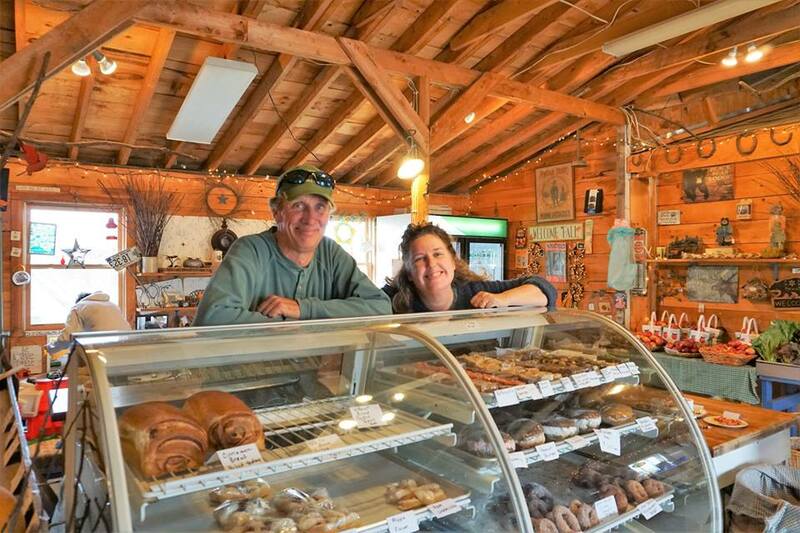 Baked goods and prepared meals made on farm in commercial kitchen with our beef and local products. 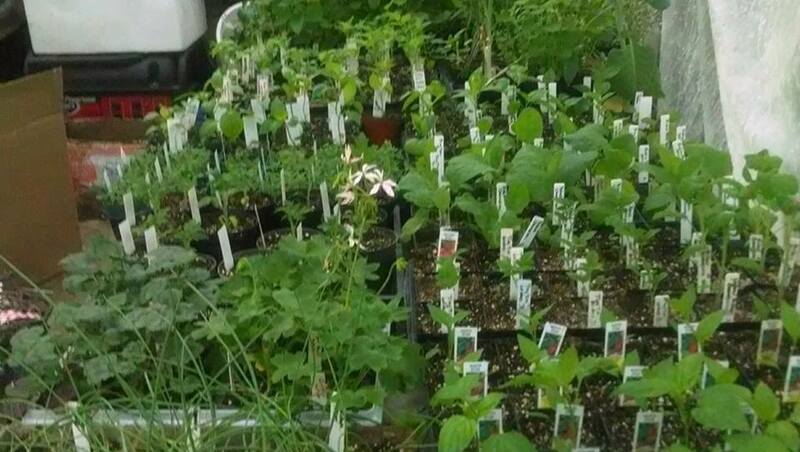 Small Brunswick Farm growing annuals, perennials, herbs and houseplants; making jams, jellies and pickles. Fresh eggs and pet rabbits available. Some vegetables and blueberries in season. 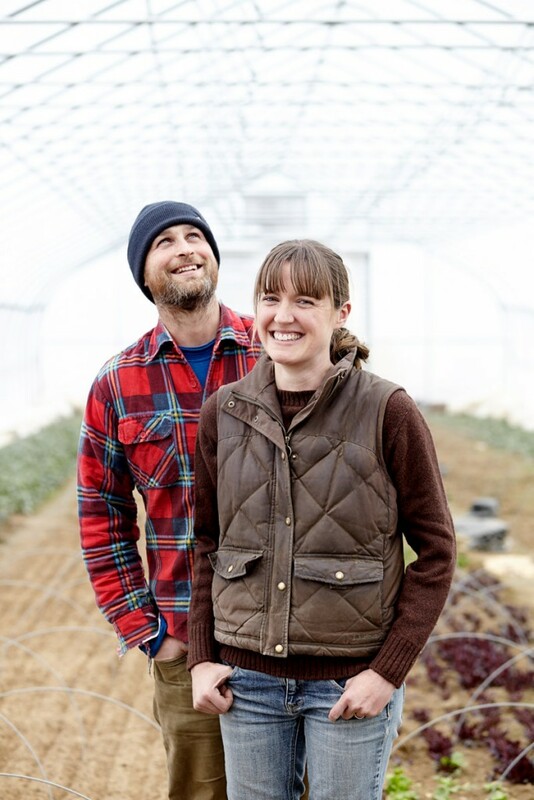 We are a small Brunswick family farm raising vegetables in our gardens and high tunnels. 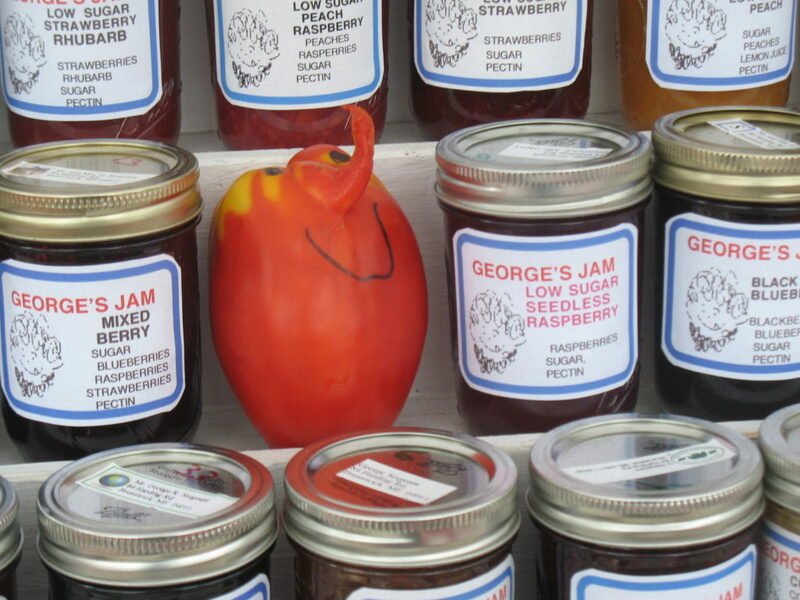 We also produce jams and pickles from fresh local vegetables and fruits, fresh eggs, hand knitted wool hats, potholders, and yarn from our angora goats. 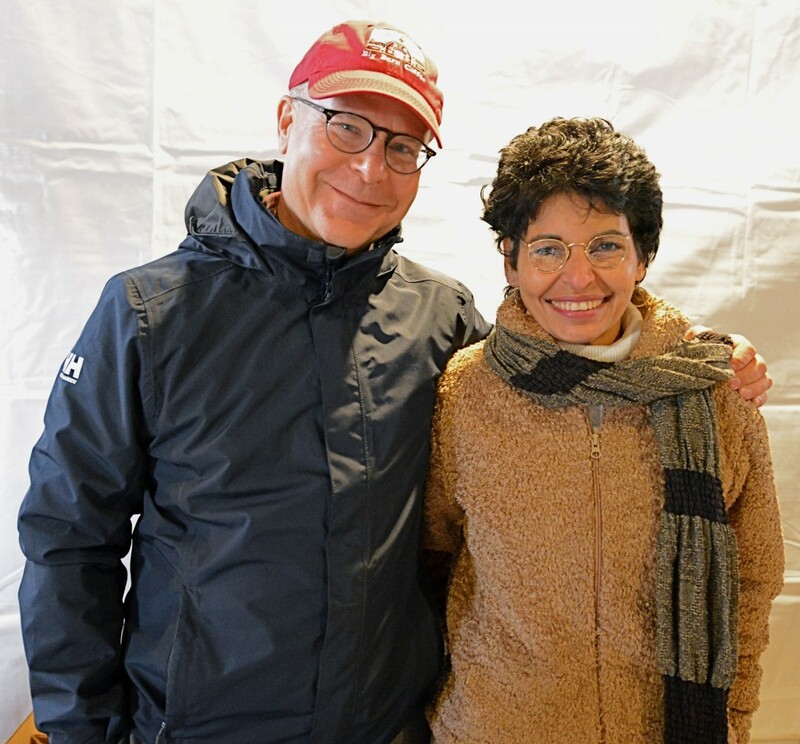 Six River Farm is a diverse MOFGA certified organic farm located on the shores of Merrymeeting Bay in Bowdoinham. 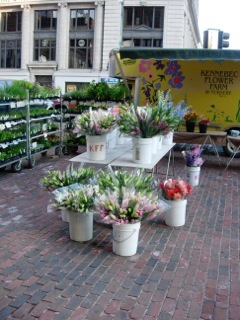 We grow and sell a wide range of vegetables, herbs, berries, cut flowers, and plants. We have many acres under cultivation and have been providing fresh fruits and vegetables to consumers in mid-coast Maine since 1985. Sweet corn is one of our specialties along with tomatoes, beans, peppers, broccoli, onions, carrots, variety of greens, squash, other miscellaneous crops, plus fresh flower bouquets.We are committed to producing healthy and nutritious food, picking fresh daily; washing properly; cooling quickly and presenting our products in an attractive manner. 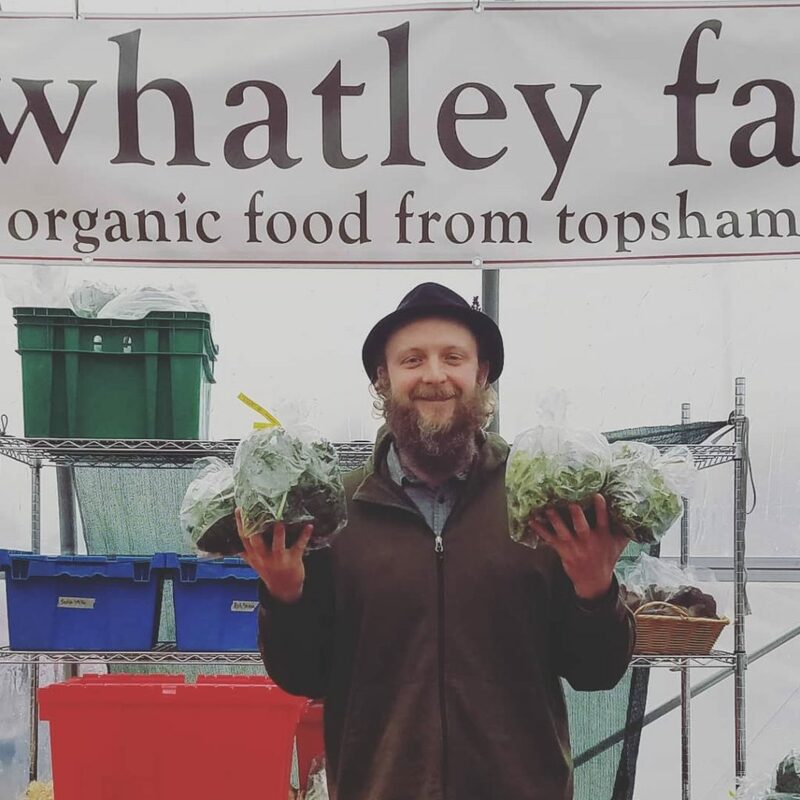 Whatley Farm sells MOFGA-certified organic vegetables, herbs, flowers, mushrooms, and duck eggs, as well as seedlings in the spring.